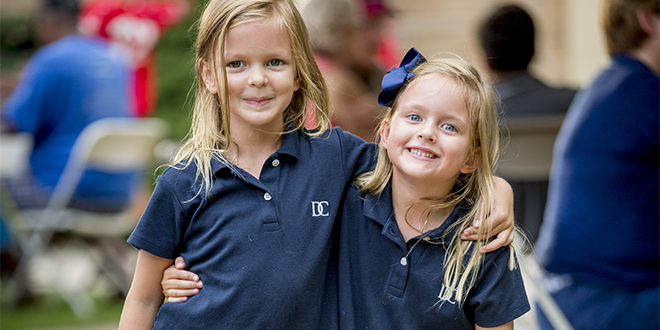 Since 1950, the leadership of Delaware County Christian School has diligently preserved the school's mission, vision and core values. 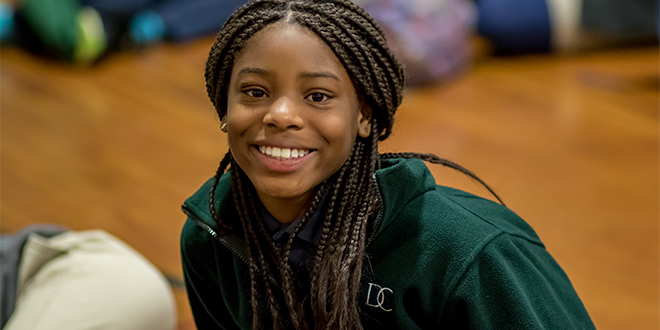 The attentiveness, combined with a long-standing precedent of effective strategic planning, has placed our school on a trajectory of excellence and continued improvement - all to the Glory of God. In the fall of 2013, a Strategic Planning Committee formed to develop a forward thinking set of initiatives to guide our school for the next several years. 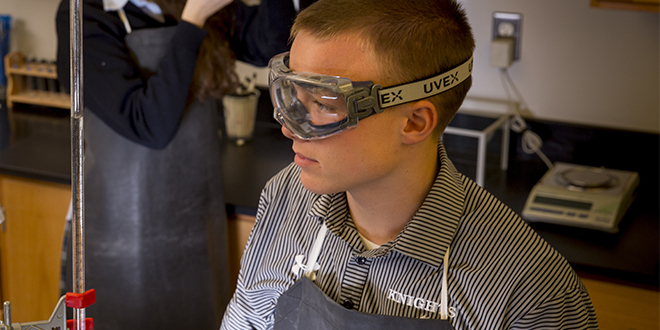 These initiatives will create an academic program that is cutting-edge, while remaining solidly grounded in the liberal arts. 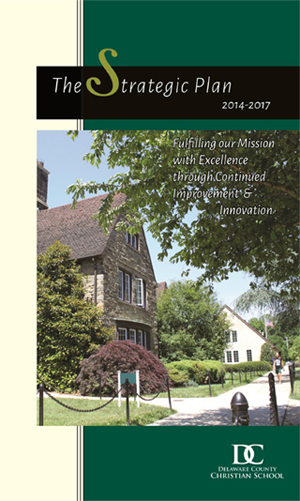 View the 2014-17 Strategic Plan.